You may have heard this said before and there is no doubt that it is true. However, the market place is becoming more saturated by the day as more businesses flock to use the platform. To get better results you need to make sure your tool box is full of helpful resources to get you where you want to go. 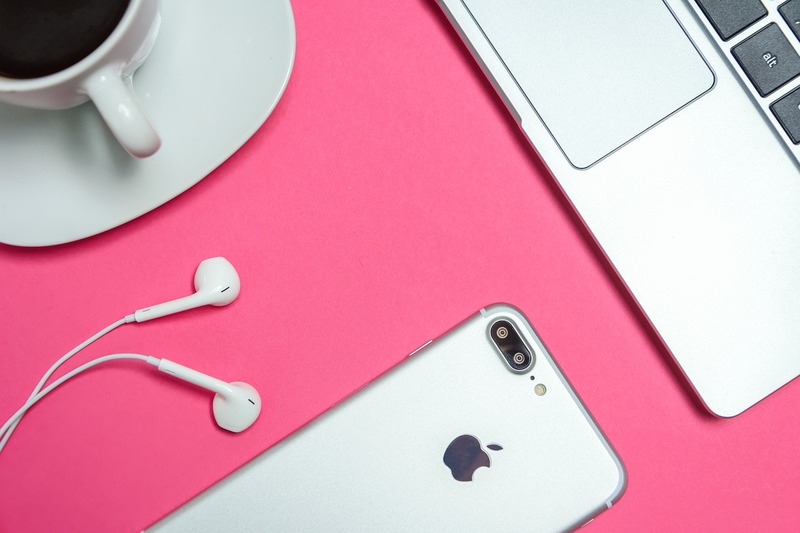 In this post, I am going to share the tools I use every day to improve my results with Facebook Ads. Some are free and some are paid and some may surprise you, but I think you’ll like this list. Facebook Audience insights is by far my favorite tool for Facebook ads. 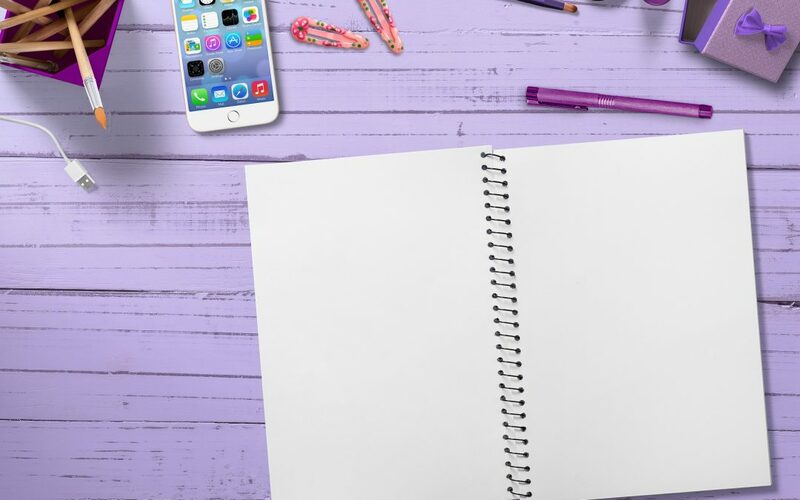 Before you spend any money on Facebook ads, this is the first task you need to complete. Knowing your audience is one thing, but knowing what they are interested in and knowing the size of your potential market is essential. To access Audience insights, you just navigate to your Ads Manager and select Tools. Facebook now lays out all their tools in a systematic way, so that you know where to start. Planning your audience is key to your success on Facebook and if you get this wrong, you risk losing money and giving up on advertising on the most powerful platform for your business. Once you have researched and set up your audiences, it’s time to install the framework that supports your ads and helps you to track your success. Facebook have a pixel that allows you to track the people who go to your website. This is another powerful tool and it means that you can re-target people, which in turn will decrease your conversion costs and increase your desired results. Here is an example of retargeting. As you can see, my cost per lead on a warm audience is .73cent. These are people who have been to my blog before and have read my content, which means they are more likely to convert at an acceptable price. When you take into consideration that my average cost per click is .20c, it is an affordable cost per action. Below you will see another sample of my targeting a very cold audience and the cost per lead was significantly higher. Facebook ads manager and Power Editor have become much easier to navigate in the last year and they are designed to be more intuitive. This is where the magic happens. Personally, I use Power Editor to upload all my ads, but Ads Manager is getting more like Power Editor by the day and has just as many features. You can set-up your ads and track their progress using either tool. When you log in to your dashboard you get a drop down menu that gives you the option to use Power Editor. It’s not as scary as it looks and don’t be afraid to get in there and try running some ads from it. Creating thumb stopping visuals is what gets attention in the newsfeed. I always advise that you have a bucket of 4 – 6 images per ad so that you can test the response to your ads. 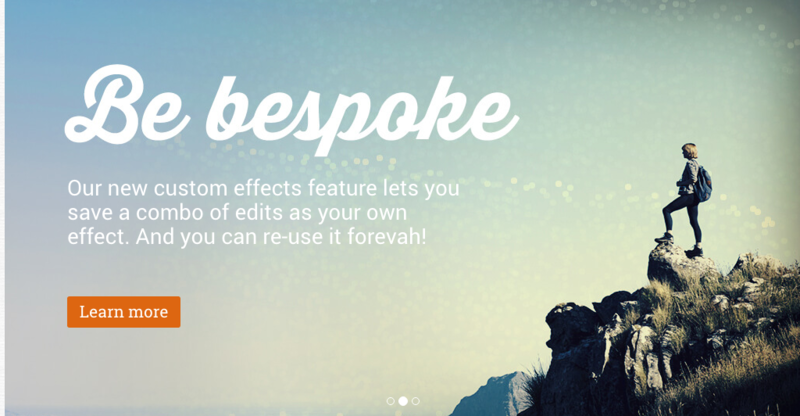 If you are not a natural designer there are so many amazing tools out there that you can use. This is my must use list. Visuals grab attention, but the copy on your advert is what leads people to take your desired action. Always test different text, headlines and descriptions in your ads. I am always surprised by what people respond to and don’t forget we are targeting people in their own newsfeed, think about how they may be feeling, where they are in their buying decision. If you are targeting a cold audience, you don’t want to just straight up sell to them. Use copy that will answer a pain point they have or entertains and educates them. Write from a place of help and care and you’ll be onto a winner. When testing headlines I especially love Coschedule headline analyzer. 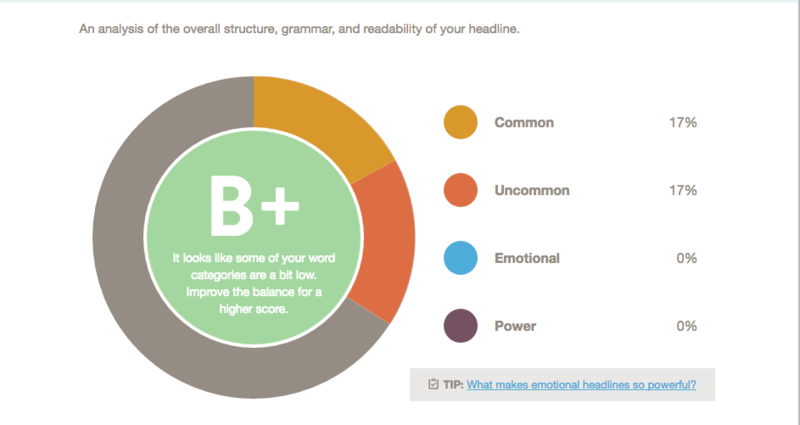 It highlights the strengths and weaknesses of your headlines. Agorapulse is a fully integrated social media management tool. You can manage all your platforms, conversations and track reports in their easy to use dashboard. One of the features that they have for Facebook ads, is the ability to manage and monitor all the comments on your Facebook ads. As you can imagine it can get very noisy with notifications, but the inbox feature on Agorapulse does a great job of reducing the noise and helps you stay on top of comments. As well as monitoring comments on desktop, Agorapulse has released a new mobile app so that you can monitor on the go. Did you know that replying to comments can lead to sales? This is a pro tip that people often forget. You will love Ad Espresso on so many levels. This software literally changed the way I operate with Facebook ads. If you are testing a number of variables in your ads, Ad Espresso has you covered. Apart from being a great tool to manage your Facebook ads, Ad Espresso has their own university with great resources. If you want to see what’s working in your niche you can use their cool FREE tool. This gives you hundreds of examples of ads that are working right now. You will also get ideas for copy and placement. 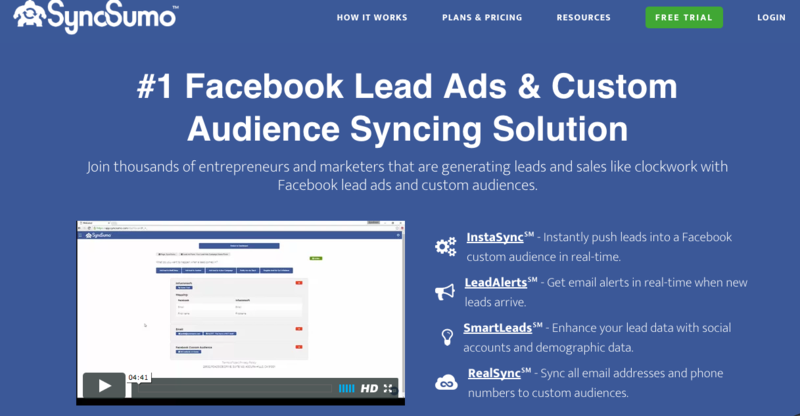 Syncsumo is an awesome new tool that helps you to sync your leads from Facebook ads to your CRM. It immediately pushes your leads into your list, you get notified every time a lead is added and they have demographic data to boot! Syncsumo supports all the major CRM systems out there and recently added Slack. This means your new leads can be added into teams on slack automatically. There you have it! 8 must know Facebook Advertising Tools. Some are free and some are paid. You may only be at the start of your Facebook advertising journey and if you are, please feel free to click on the image below and grab your free training.